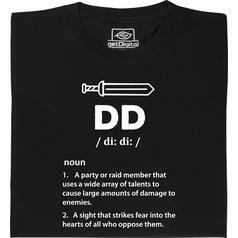 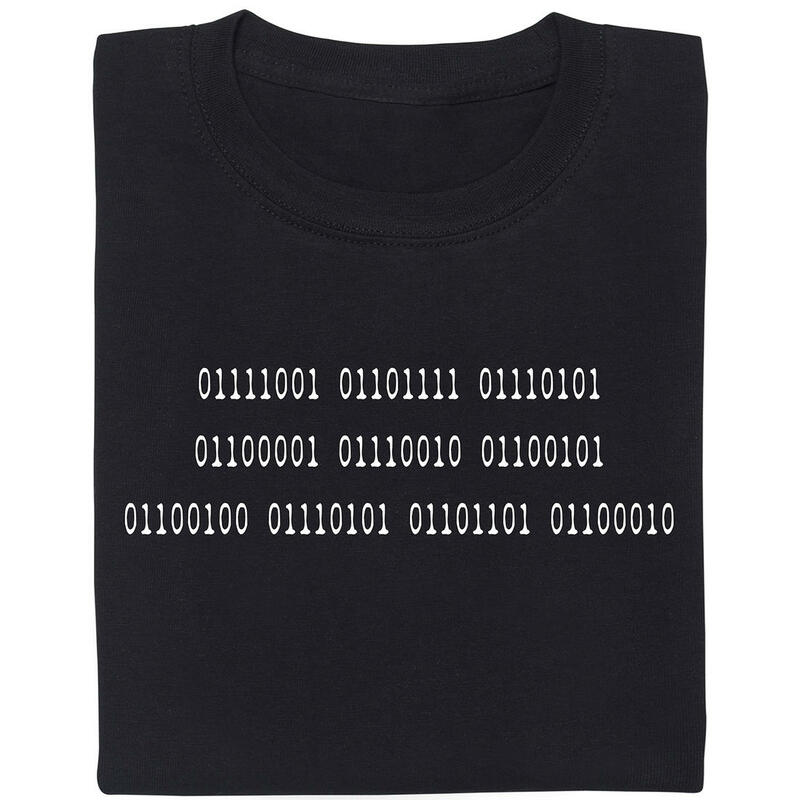 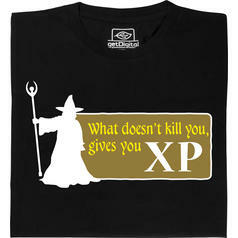 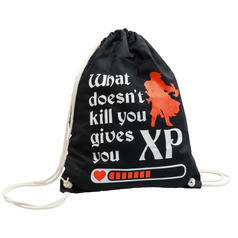 from 171 DKK lade... Fair Geek Wear What does not kill you gives you XP T-Shirt Surviving brutal fights will surely enhance your experience. 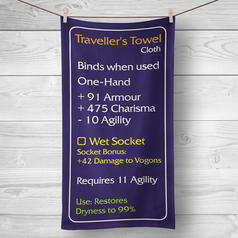 186 DKK lade... RPG Beach and Bath Towel The towel is mightier than the sword. 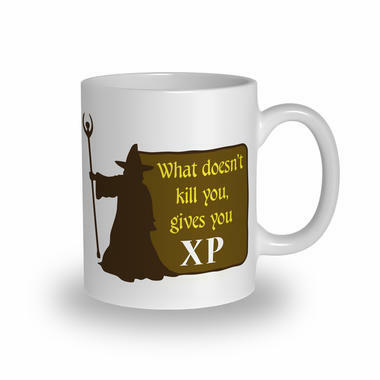 And it has better stats ;).